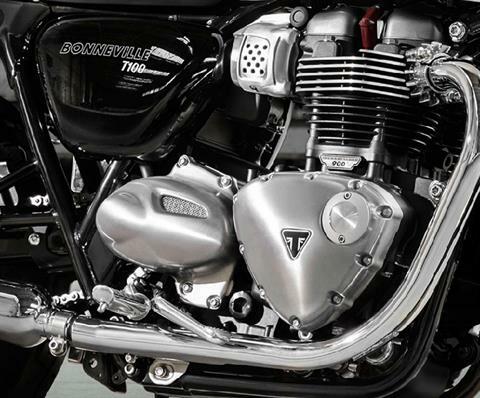 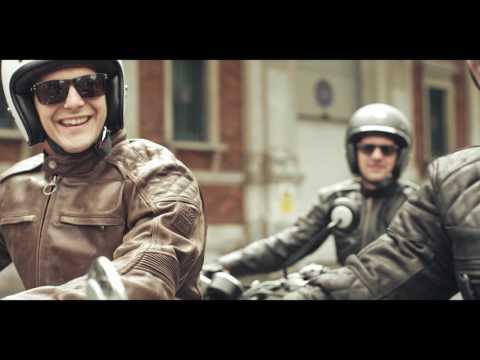 Inspired by the iconic 1959 Bonneville. 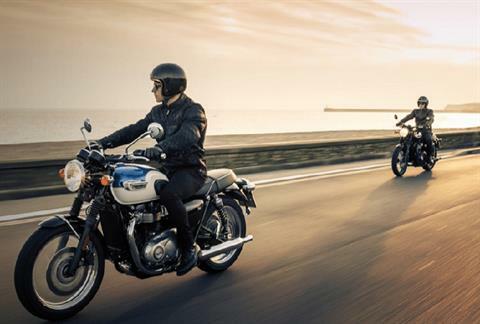 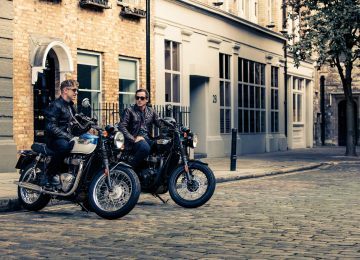 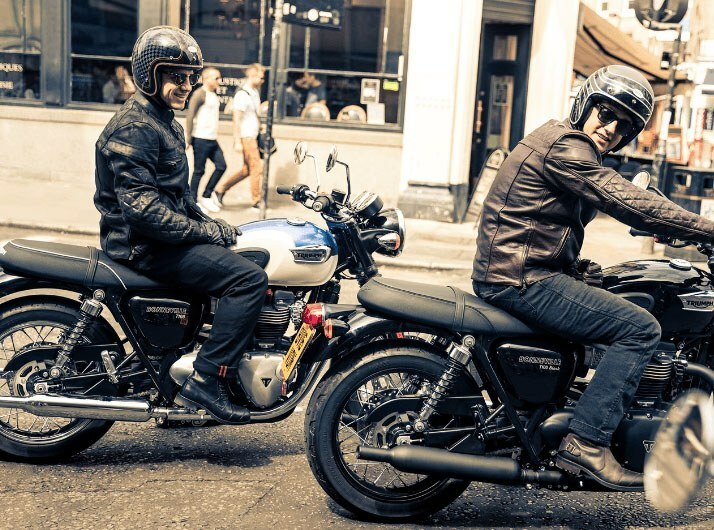 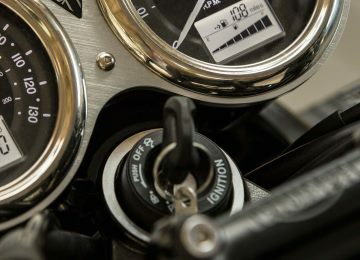 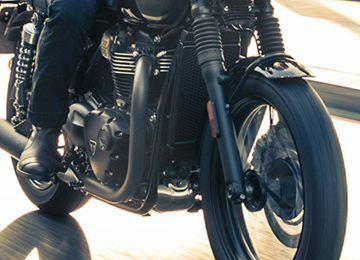 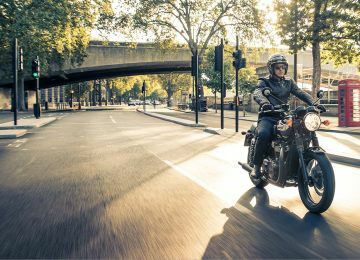 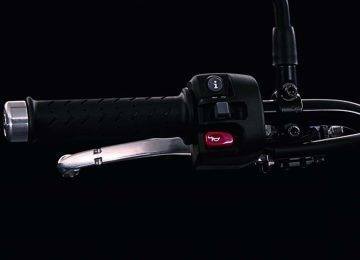 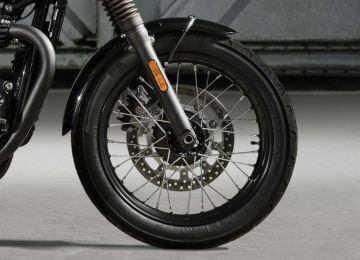 The Bonneville T100 Black is loaded with urban style and attitude. 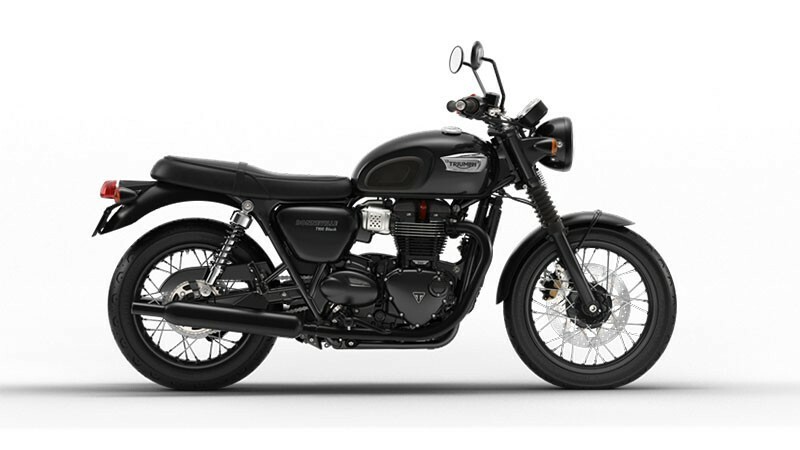 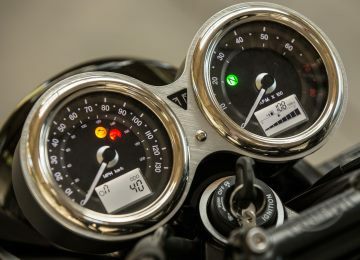 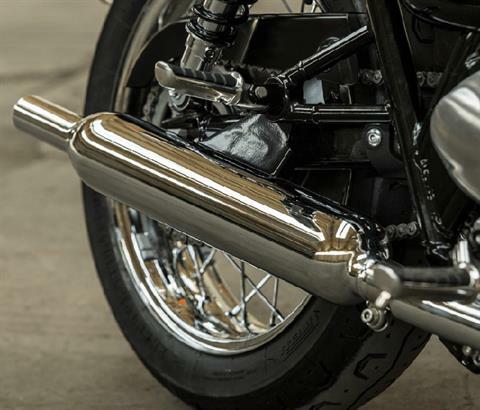 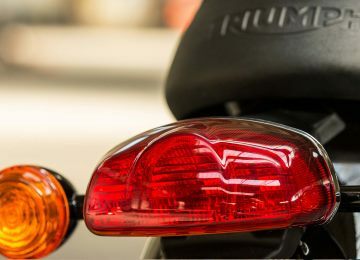 Brimming with sophistication and individuality, the T100 Black takes styling to a different level with fully blacked-out high-quality details, including wheel rims, engine finish and beautiful twin skin ‘peashooter’ exhaust in a matt black finish for a truly distinguished look. 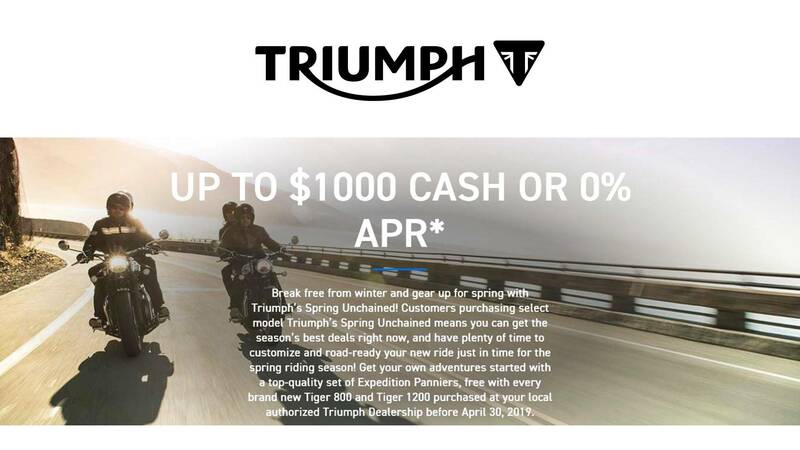 Advertised Price Reflects Cash Off Promotion.